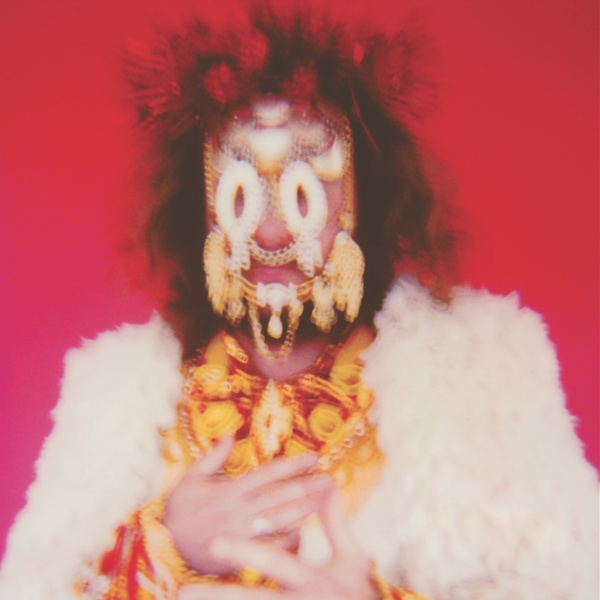 You are here: Home / News / Full Album Stream: "Eternally Even"
Full Album Stream: "Eternally Even"
Listen to Jim James' new album Eternally Even before its release next Friday, November 4th. To celebrate the new album Jim will perform on "The Tonight Show Starring Jimmy Fallon" next Thursday, November 3rd. Be sure to tune-in!